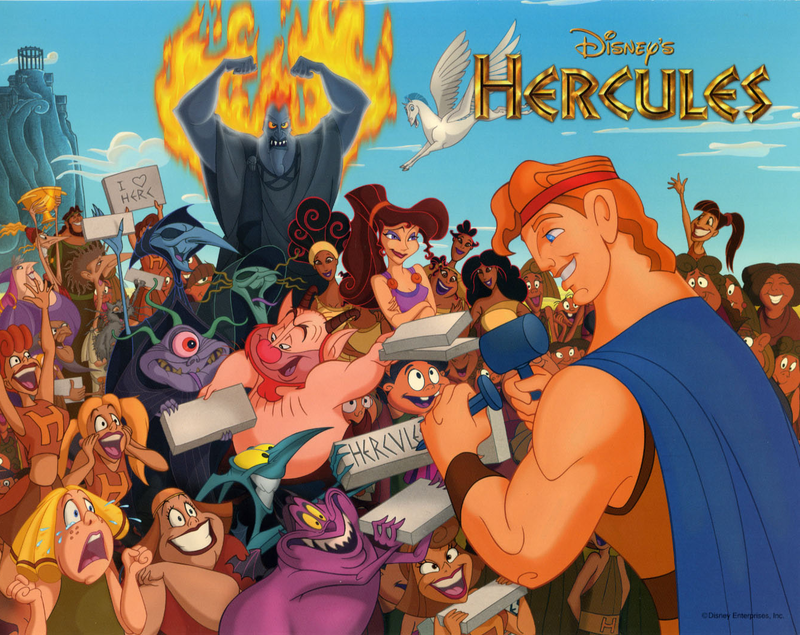 For me Hercules is one of Disney's best animated films - it's packed with of catchy songs, great characters and a totally swoon-worthy romance story - yet there doesn't seem to be a lot of love around for this film! Hercules was a Disney Renaissance-era film (the period of Disney films released between 1989 and 1999) but unfortunately unlike other films which came out during this time such as The Little Mermaid, Beauty and the Beast and The Lion King, Hercules is very much overlooked in the merchandise department. The online UK Disney Store even returns an error page if you search for Hercules at the moment because they currently have zero products for it! I just want a Hercules mug okay? *cries forever*. 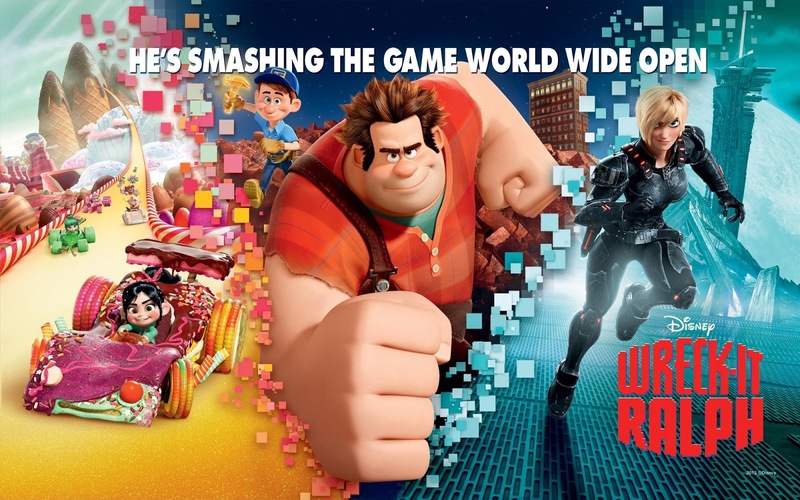 Although it was only released 4 years ago Wreck-It Ralph seems to have already fallen off the Disney radar which is a shame as it's easily one of my all-time favourite Disney films. Wreck-It Ralph tells the story of Ralph who is a lonely, misunderstood character in an arcade game who is stuck playing the role of the villain but wishes he could become the hero instead. Being about video games it contains references to lots of classic video games such as Mario and Pac-Man, but even if games aren't really your thing there's so many fun elements to this film that there really is something for everyone. 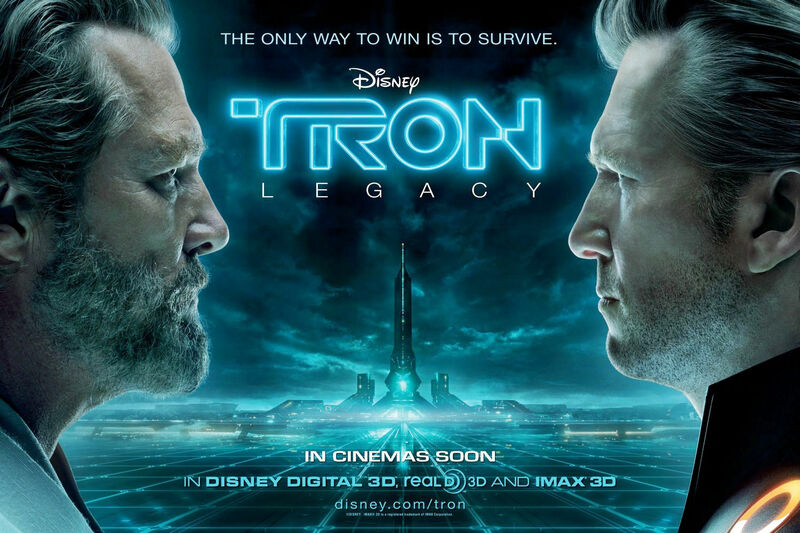 Garrett Hedlund, Jeff Bridges, Olivia Wilde, a Daft Punk soundtrack and a whole heap of stunning visual effects set in a dark, futuristic virtual reality... What's not to love? Another one of Disney's classic animations that is often forgotten about! Unfortunately after it's release Disney tried to bury The Black Cauldron due to the backlash about the dark nature of the film. 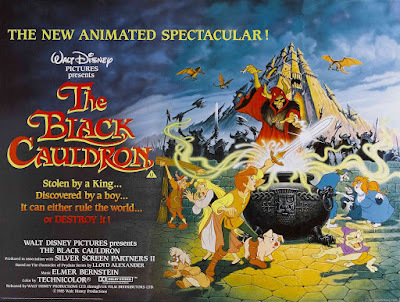 Although it's a lot darker than the average Disney film, I saw this for the first time when I was very young and I enjoyed it so much that I ended up re-watching this film throughout most of my childhood - and I'm one of the biggest scaredy-cats going! So if you haven't seen this classic film you definitely need to give it a chance! 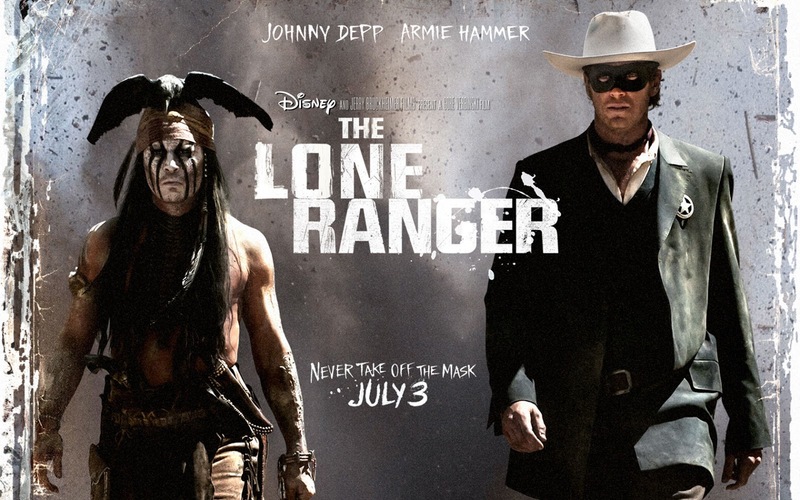 I have a feeling I might be on my own with this one as unfortunately this film didn't do well with critics or audiences but The Lone Ranger is easily in my top ten Disney live action films! 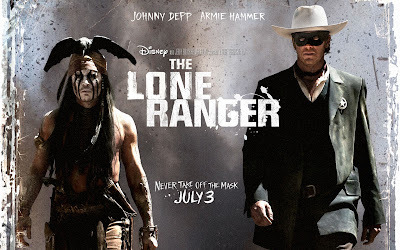 It's got a great cast - Johnny Depp (overlooking the fact he was cast to play a character of colour *sigh*), Armie Hammer, Helena Bonham Carter and it's full of some great action scenes. It's got a similar vibe to the Pirates of the Caribbean films so if you liked those then hopefully this will be up your street as well. Do you agree with any of my choices? What films would you put on your list? Totally agree about Hercules, it's such a fab movie and the music is incredible! How fab are the Muses? 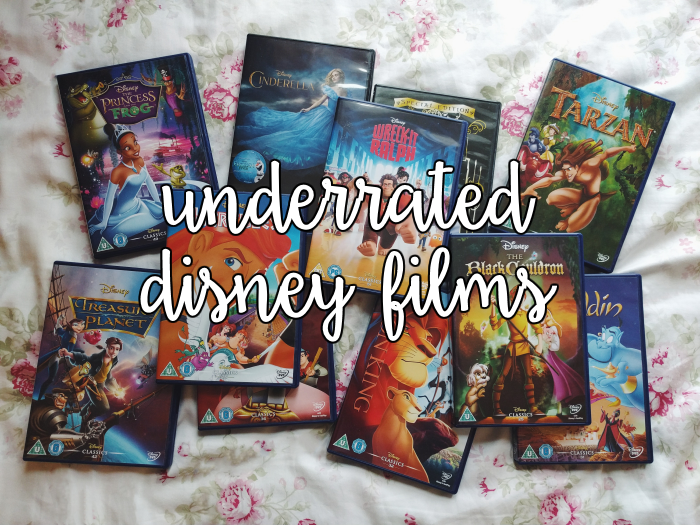 Hercules is actually my favourite Disney movie of all time, and I feel your pain! I want a Herc mug as well! Finding Hercules merch in WDW was next to impossible.. I ended up finding a Pegasus toy which was good enough for me.